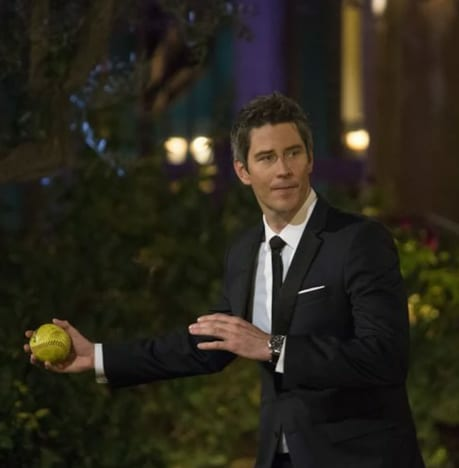 The Bachelor Recap: What Did Arie Do?! The annual Bachelor: Women Tell All special featured a lot of the usual drama and back-and-forth, but there were a couple of surprises. Specifically, an allusion to The Bachelor spoilers. Oh yes. Rarely do the worlds of The Bachelor and Bachelor spoilers transect the way they did on The Women Tell All special in 2018. 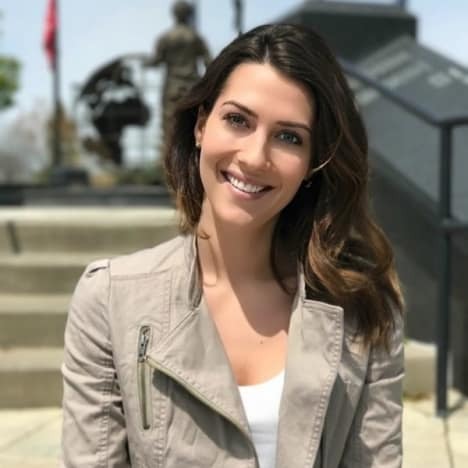 Caroline Lunny called Arie Luyendyk out. Hard. Chris Harrison asked the ladies if there was anything they wanted to say to Arie while he sat on the hot seat at the end of the night. 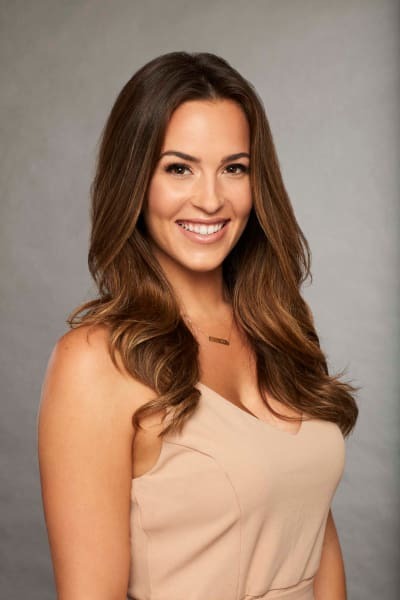 Caroline, who is close to one of the final three women left – Becca Kufrin, Kendall Long, Lauren Burnham – was first to raise her hand. I know what you did. Lauren Conrad-esque. Caroline said that she said as “much as they would let me” at the time, but had to get this off her chest now, before the finale episode. It seems to us that this bombshell could only could be a reference to Arie’s engagement and, umm, alleged indecisiveness about that. Whatever Arie did sounds pretty bad; Luyendyk sheepishly replied that “I think we’ll see that play out in the coming weeks.” Yikes. On a somewhat less damning note, Caroline pointed out that while she was in the Bachelor house, she made a mixtape for Arie. Yes, people still do that. After Lunny put her favorite songs on a USB and gifted it to Arie … he decided to play it in the Fantasy Suite, with another girl! 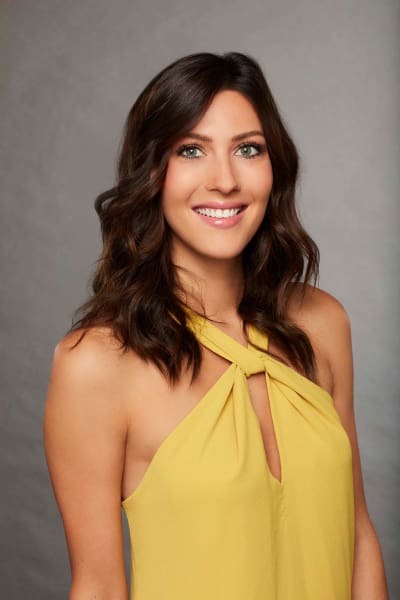 Apparently Becca Kufrin is the one she’s close to … and probably the one Caroline KNOWS WHAT HE DID to. So there’s that. Arie obviously isn’t spilling on how the rest of the season shakes out, but he did admit falling in love with two people this year. Interviewed by Access Hollywood after the taping, Lunny said she had to go public because, well, he can’t get away with this s–t. “I was heartbroken with the way things went down and I was really upset with him for the way he handled things,” Caroline said. View Slideshow: The Bachelorette 2018: Who Could It Be? That she did. Better than murdering him. The overnight dates air tonight on ABC. Kendall, Becca and Lauren will be vying for a night in the Fantasy Suite and a trip to the finale. Grab a hat and hold the f–k onto that thing. The Real Housewives of Atlanta Season 9 Episode 12 Recap: Don’t Call Me a Drama Queen! Next story Sugar Bear Learns Paternity Results: Is He Really Alana’s Father?!? Previous story Celebrity Big Brother Recap: Who Won?